5 Branding Ideas for Thinking Beyond the Party! 10 years ago if you would’ve asked anyone to describe a Direct Sales Rep they would’ve rattled off typical characteristics of door to door sales ladies with baskets full of samples and goodies. Or they might describe us as product pitches disguised as parties with your friends, trying to convince people to join their team and pressuring them to buy “amazing” products. Don’t get me wrong, this approach to Direct Sales has worked for many years. But what if talking to strangers in the grocery store feels icky to you? Or what if you love your parties but want to get more out of your business yet you simply don’t have the time to devote to more hostess coaching or party chasing? It might be time to consider doing things just a little differently. I’m talking about creating a brand for yourself online! Now don’t be scared. This is the next big leap in you building a business empire. I can hear corporate offices cringing! Growing online is not designed to replace your party plan business model. I’m here to teach you how to use the internet as a tool for growing your party plan team, not replacing it. 1. Email Marketing: This one is my favorite so I’m putting it at the top of the list. When you rely on only your company provided newsletter you are extremely limited in what you send to your list. Not to mention, company newsletters are generic, lacking very little of YOUR personality and personal touches. People want to do business with YOU. They want to know what YOU have to offer them and they want to hear your stories. By capturing your own email visitors you are in control of the content and the frequency in which your audience receives your information. 2. Blogging: Your personality is the key to your business. Your customers do business with you because they like you and know you. To reach a greater audience online you can increase the people who feel like they know or relate to you through blogging or sharing online articles. Warning: blogging isn’t for everyone. It’s a big commitment. Be sure you’re ready to write consistently before jumping on the blog train. 3. Webinars: You sign up for them. You watch them, learning from authorities on subjects you want to know more about. Why not teach on your own webinar? Figure out what you’re already good at. What are your customers or team mates always asking you about? By creating a webinar you can reach a larger group of people online and generate interest either about your products, services or even joining your team. Webinars are great for setting you up as the authority that people turn to for knowledge. 4. Livestreaming & Videos: Remember that know, like and trust factor? When people are watching you “Live” they feel a more intimate connection to you. They are getting a sneak peek into your world and they will want more! You can livestream a party, a training or a behind the scenes look at your business. The same works for creating videos, too! 5. 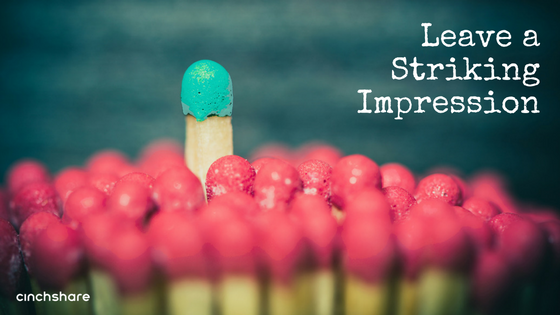 Let Your Personality Shine: This one works for every marketing method. 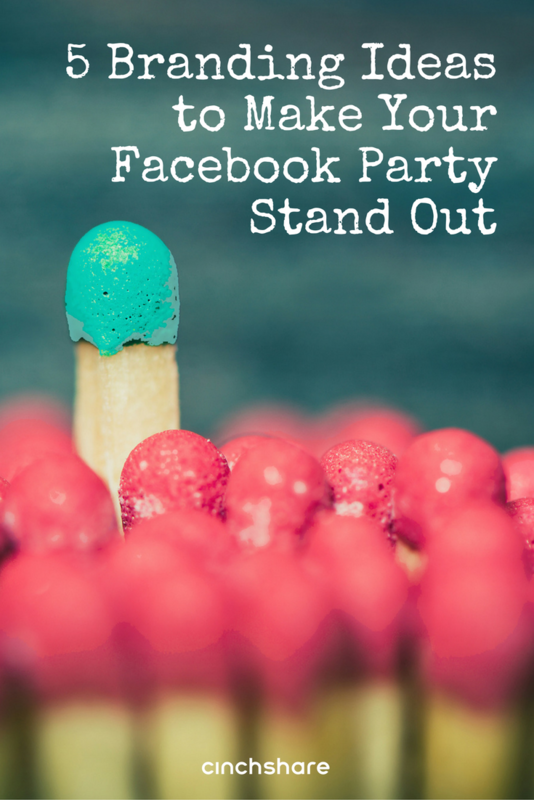 Stop hiding behind your company logo and be you with your audience. The right people will resonate with you and either want to purchase from you or even join your team and be a part of your world. Don’t worry about leaving people out. Not everyone is your ideal customer. When you are building an authentic brand it’s not about pleasing everyone. It’s about creating a tribe or a group of people who resonate with your message. If you are worried about being a crowd pleaser there’s a greater chance of having very little impact, too.